Special benefits to help you be good with money. As a registered member to Te Runanga o NgāiTakoto you can get special deals from BNZ with Your Association Benefits Package. 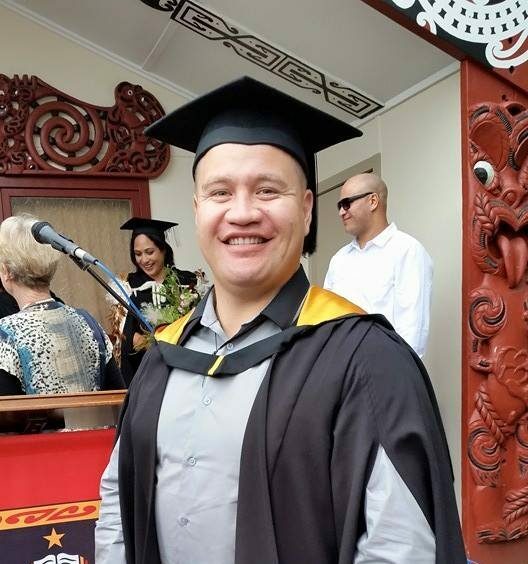 NgaiTakoto Scholarships available to assist NgaiTakoto beneficiaries to fulfil their potential for academic success, and encourage applicants to contribute their skills towards the wellbeing and betterment of NgaiTakoto whanau, hapu and Iwi. 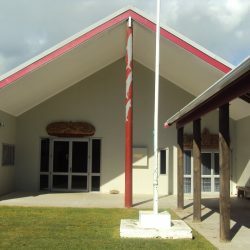 NgaiTakoto Tangihanga support available to assist our NgaiTakoto whanau during time of bereavement and / or financial hardship during Tangihanga Marae stay. 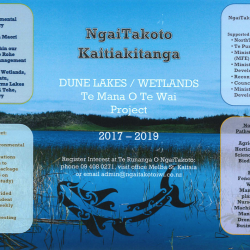 Purpose of the project starts the long-term restoration, enhancement and protection of prioritised dune lakes/wetlands. Remedial work planned for the next two years includes riparian fencing, planting buffer zones, pest control, weed eradication/control and built- in monitoring to track changes over time.